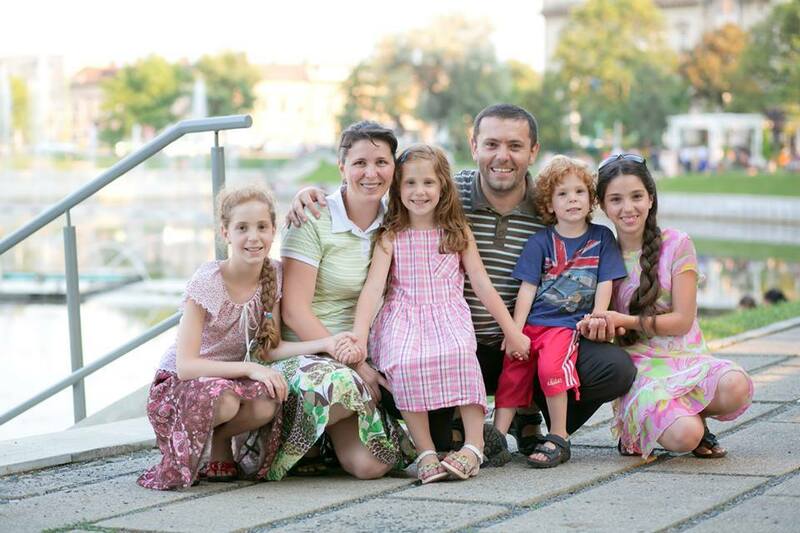 Hope Church actively works with missionaries throughout the Balkans. We coordinate resources to ensure the needs of the ministries within these countries are met. Our goal is to create a missions hub that will serve the missionaries in this area. We will come alongside them for short term projects. We hope to partner with more churches and missionaries in these areas. Hope for Greece from Hope Church on Vimeo. Hope Church has partnered with the Giura family in Ulan-Ude, Siberia. These missionaries minister to the unreached people of Siberia, hosting Bible studies, children's clubs, house church, and providing for those in need throughout their area. Our church supports this ministry through prayer, encouragement, and financial gifts. A portion of our weekly offering directly supports this mission.